Throughout human history there seems to be a constant search for a silver bullet or pill that will make us faster, stronger and smarter. Sure, there are more difficult ways of accomplishing all of these goals (through various types of training), but humans seem fascinated with the search for a substance or “hack” that will make the process easier. While this is an age-old search, new options have emerged and gained popularity in the form of smart drugs and nootropics, though many are still not aware of the benefits (and risks) of these substances. The movie “Limitless” increased interest in these substances as the main character finds a smart drug that allows him to become cognitively superhuman, but then faces the unintended consequences of the drug. What are Nootropics and Smart Drugs? The substance should enhance the brain in some way. The substance should have protective properties that protect the brain against harmful substances. It should be non-toxic and have no harmful side effects. As you can imagine, this limits the number of substances that technically meet the definition of “nootropics,” and as Bradley Cooper’s character found in the movie “Limitless,” substances that offer incredible benefit and seem too good to be true often are. Additionally, while the two terms are often used interchangeably, there are important differences in their mechanisms and safety. 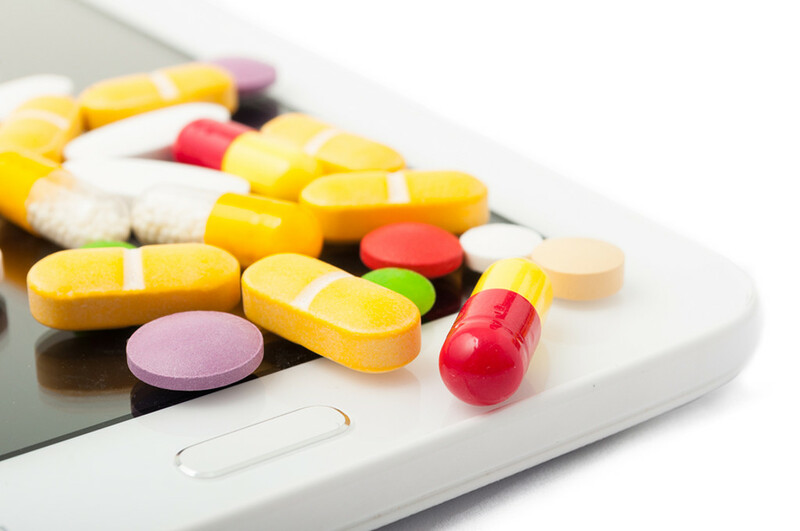 Smart drugs are typically pharmaceutical substances (prescribed medications or off-label drugs) that are used to improve cognition in some way. Popular options include off-label use of the ADD/ADHD drugs Adderall or Ritalin to increase cognitive performance in someone who doesn’t struggle with these conditions. In the highly-competitive honors program at the university I attended, I often saw use (and mis-use) of these substances as they enabled students to sleep less, study more, and focus under extreme conditions. Unfortunately, I also saw the negative side effects in my fellow students, including sleep problems and irritability. While the cinema perception may be that college students are using illegal drugs recreationally, I never saw this when I was in school and instead saw rampant off-label use of potentially dangerous but legal pharmaceuticals by students to keep up with demanding academic programs. Personally, I’ve always stayed away from smart drugs because while they offer some potentially impressive benefits, they also tend to come with side effects and I’ve always preferred natural options whenever possible. Call me old-fashioned, but I’ve also always thought the best way to improve cognitive performance is to regularly challenge the mind (without the need for pharmaceutical assistance!). At the same time, I can honestly say I’m probably more stressed and sleep deprived now as a mom of six than I was in college and over the last few years I have researched and evaluated several natural types of nootropics for their effect on cognitive performance (without the negative side effects of smart drugs). I stuck to substances that seemed to meet the actual definition of “nootropics,” offering benefits and cognitive protection without the negative side effects and I found several that seemed to be very effective. I realized that many of us moms use substances that affect the brain daily anyway, especially caffeine and sugar, and I wanted to see if there were other natural ways to improve energy and brain performance. It is important to note that even natural substances that improve cognition do have an effect of some kind of the brain. While there isn’t a single way that they work, most affect the brain by changing the neurochemicals or hormones in the brain. It goes without saying that it is vitally important to ensure the safety of any substance and check with a doctor before using anything that may affect the mind in this way (especially if pregnant or nursing) and many are not recommended at all during pregnancy/nursing. Many types of substances get lumped into the broad category of “nootropics” or “smart drugs,” though as explained above, not all of them technically meet the criteria. That said, there are several classes of herbs and supplements that seem to improve cognition. These are natural substances that help the body handle stress and that as a byproduct may improve cognition. Examples include herbs like ginseng, maca and cordyceps. What I did: I personally tried Maca and Cordyceps (when I wasn’t pregnant or nursing) with good results. I drank a coffee that contained Cordyceps Extract and used a Maca and Greens powder. Nature provides many natural foods and herbs that support the body in various ways, including supporting brain health (with or without side effects). Popular substances that we know affect the brain include caffeine and high doses of certain amino acids or herbs. Much less often, I’ve used specific nootropic supplements designed to improve mental performance. I tried quite a few and only saw results without side effects from a couple of them. The first is called Alpha Brain, an herbal nootropic supplement designed to increase focus and concentration. I noticed that it helped my energy and focus much more than coffee without making me jittery like coffee can at times. Dave Asprey introduced me to this supplement and I was amazed at how effective it was for me. 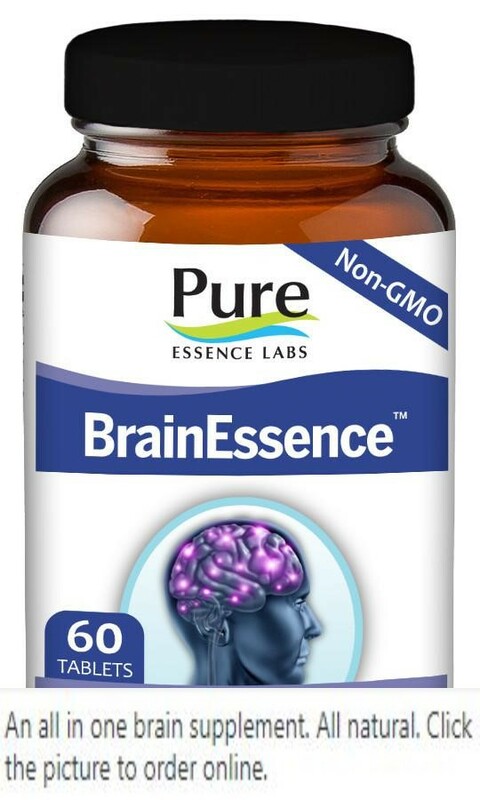 It is essentially a “nootropic stack” meaning a combination of herbs that are designed specifically to support the brain. I would take this supplement on days that I needed to be able to concentrate on writing or meet deadlines and noticed a big difference in focus and concentration. When I wasn’t pregnant or nursing, I would often alternate these supplements a couple of times a week with good results. Nootropics aren’t a magic bullet and they won’t create superhuman abilities like they seem to in movies, but there are some natural substances that may help improve brain performance. Smart drugs, on the other hand, have potentially dangerous side effects (especially when used off-label or by someone they were not prescribed to) and should generally be avoided, especially without the oversight of a trained doctor or medical professional. Ever tried any Nootropics or smart drugs? What did you think? Share below! Throughout human history there seems to be a constant search for a silver bullet or pill that will make us faster, stronger and smarter. The Nootropics Guy has a lot of good information and some reviews. Well known for his review of noopept, read it here Nootropics Topics Site with a lot detailed and informative articles. Everything you need to know about nootropics. Learn about the different nootropics available on the market and how they can enhance your cognitive function. We are a quality Nootropics supplier. Our store has a variety of high quality nootropics and racetams. 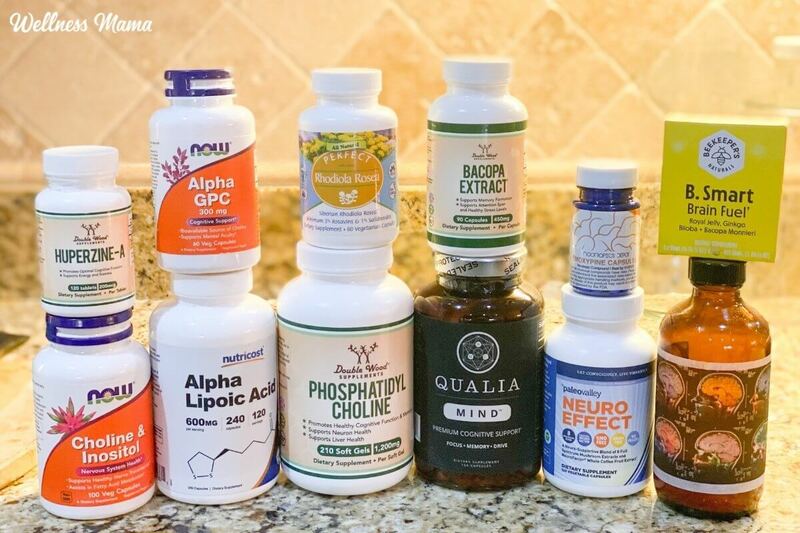 Visit our blog to learn more about these supplements. Nootropics (English pronunciation: / n oʊ. ə ˈ t r ɒ p ɪ k s / noh-ə-TROP-iks), also known as smart drugs and cognitive enhancers, are drugs, supplements, and other substances that improve cognitive function, particularly executive functions, memory, creativity, or motivation, in healthy individuals. Learn about Nootropics, and buy the most effective and safe cognitive enhancers. Detailed information, international shipping, and 3rd party purity testing. A Beginner's Guide to Nootropics What are Nootropics? The term nootropics refers to a wide range of artificial and natural compounds which are thought to enhance cognitive function. 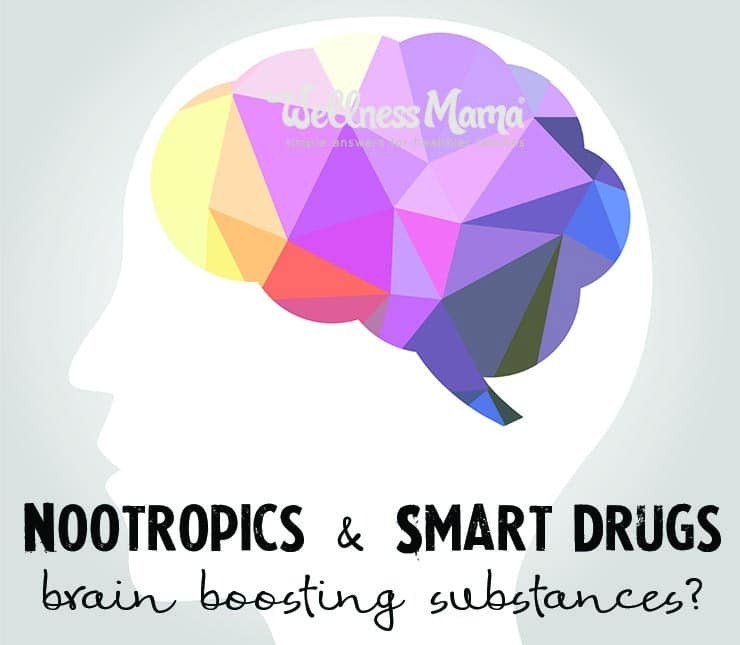 Nootropics - sometimes called smart drugs - are compounds that enhance your brain function. Here's a look at 13 mind-upgrading nootropics and what they do. Nootropic is a term for a supplement that is ingested primarily for its effects on the brain. Many supplements that are touted to increase cognition, focus, alertness, or well being are grouped under this vague blanket statement. Nootroo is the highest-purity and most powerful Nootropic blend on the on the market.